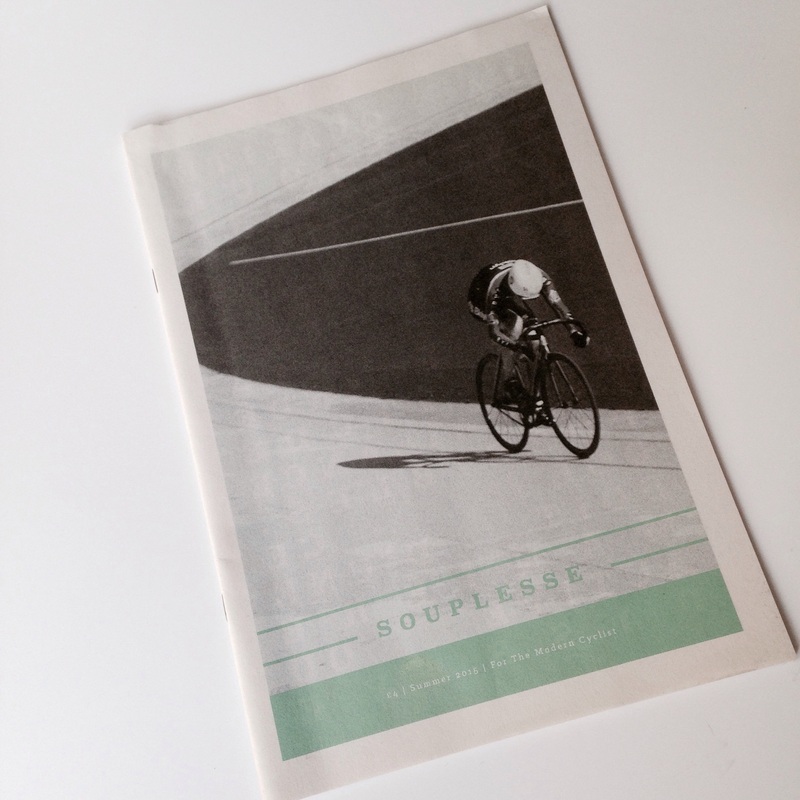 Souplesse is a gorgeous digital mini newspaper celebrating the history and visual culture of cycling, published by the design-minded folks behind The Modernist. The magazine is cleverly printed on newsprint so "you can stuff it up your jersey after you have read it should you find yourself on a long and cold descent." Form and function. 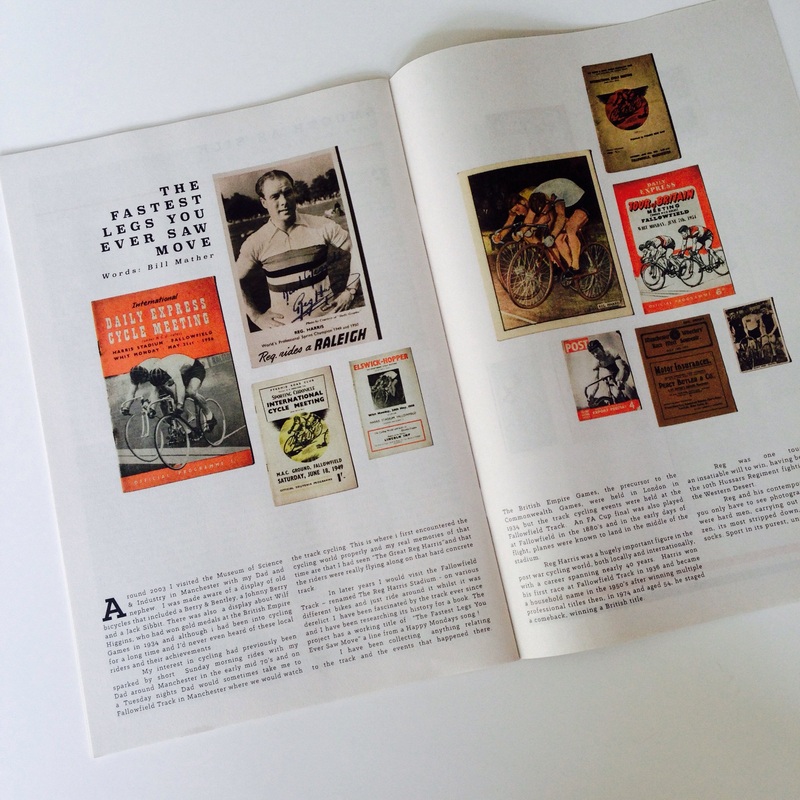 Publisher Eddy Rhead further explains the choice to use newsprint: "Newspaper and cycling have a lot of shared history. The three Grand Tours in France, Italy, and Spain all came about as promotional races for newspapers. Traditionally cyclists have been known to stuff newspapers up their shirts on a long mountain descent to keep warm. 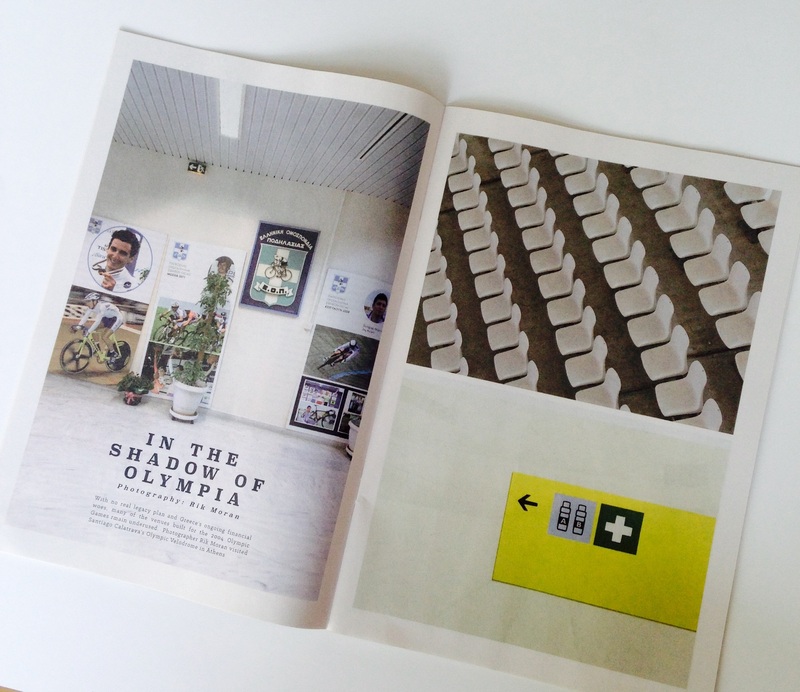 Newsprint seemed the perfect medium for Souplesse, and a cost effective way of getting a full colour publication. 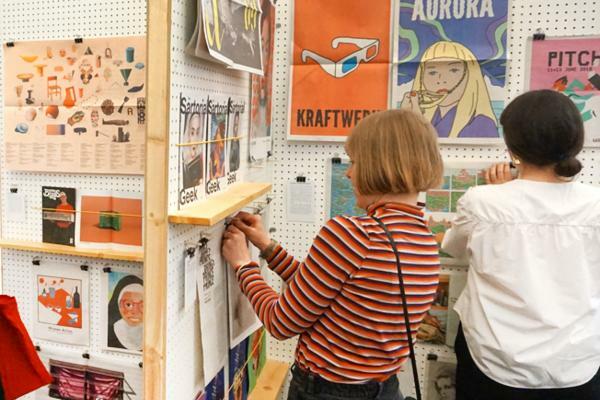 The quality of newsprint is unique and the immediacy of the process is very satisfying." 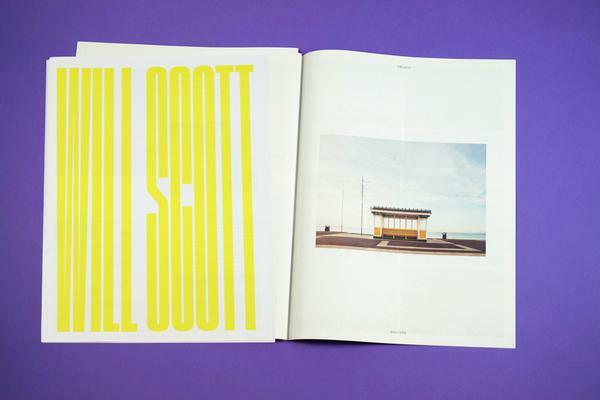 Souplesse is very nearly sold out but you may be able to grab one of the last copies in The Modernist's online shop (and if you're lucky, a badge that says 'Fuelled by flapjacks and fizzypop'). Thanks for printing with us! 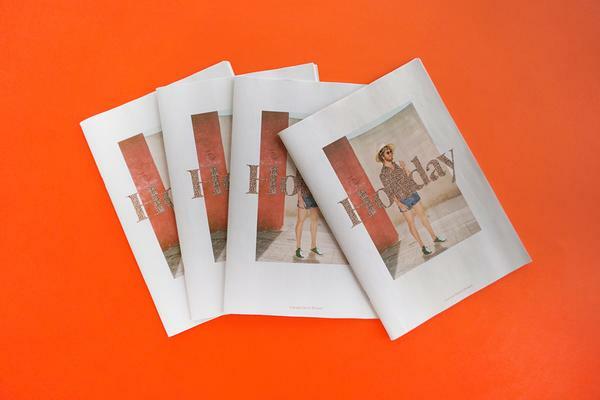 Learn more about our Digital Mini newspapers. The sweet size for magazines and brochures, and all nicely stapled too. 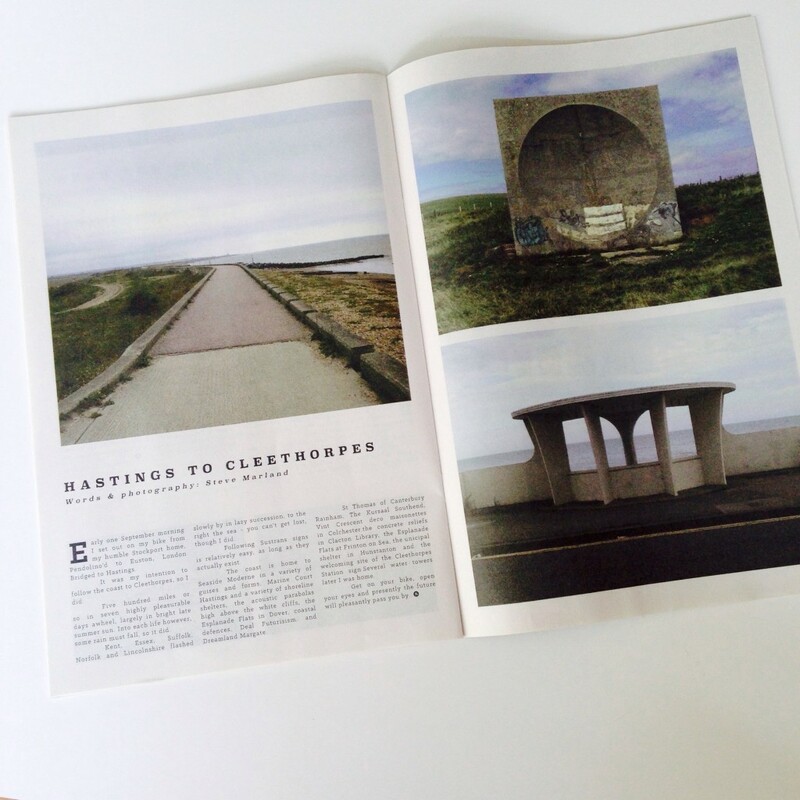 All the fun of a magazine without all of the costs.